The idea that we don’t speak to our neighbours anymore, let alone ask them for a favour, seems to be a bit of a myth, latest research from the insurer Policy Expert suggests; especially if it’s to do with home security. The study shows that Brits are concerned enough about security that well over half (56%) ask their neighbours to keep an eye on their homes when they’re away. So although the fear of crime is a negative feeling, at least it’s encouraging people to maintain amicable relations with whoever lives next door! The sense of togetherness is fostered by the vast majority (87%) who say they trust those next door. Only 3% say they don’t while 8% aren’t sure if they do. In fact, one-in-four (25%) are on such good terms that they give each other spare keys during vacations. And it’s not only during the holiday season when people tend to go away that neighbours are relied on; almost one-in-eight (13%) find it useful that there is a neighbour at home during the day to keep an eye on what’s going on in their street. Community bonds must be relatively strong in many places for six-in-ten (61%) to say that, in their view, everyone around where they live looks out for each other’s homes and possessions. 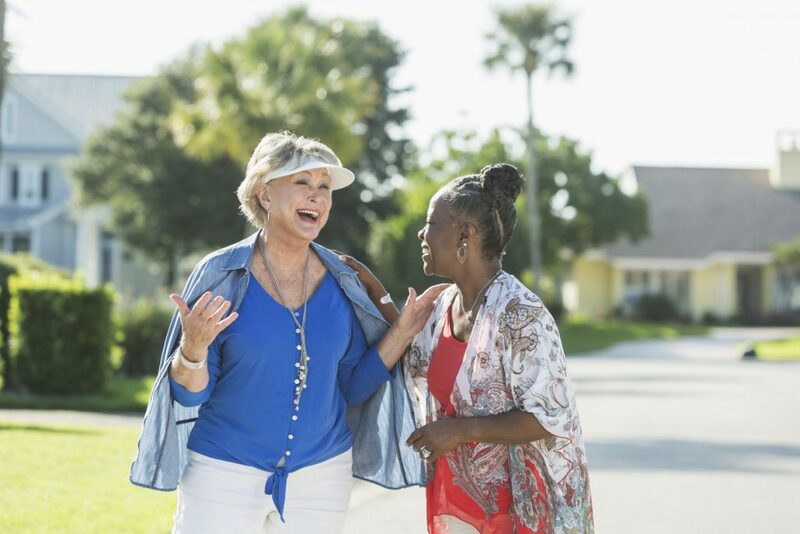 Only one-in-seven (14%) say they don’t inform their neighbours when they’re off somewhere for a lengthier than normal stretch, showing that not everyone is on such good terms. For those with nasty neighbours, it’s no doubt easy to understand why. Policy Expert’s research also indicates that many Brits are pretty sensible when it comes to taking the sort of security precautions that are a good idea at holiday time. A good majority (61%) place lights on timers both inside and out; it’s the most popular security measure taken and a proven burglar deterrent which is relatively easy to sort out. Another simple option is to deliberately leave a car parked in a home’s driveway to make it look like someone’s home, enacted by half of householders (50%). Other measures include the 37% who ask their neighbours to collect their post and a similar number, one-in-three (33%), who close curtains in various rooms around the house. A large minority, one-in-eight (12%), go to the bother of arranging a house sitter for the time they’re away, which shows just how worried some people are about crime in their area. It’s worth remembering though, that most home policies don’t cover thefts if the thief had a key to the house, so make sure you’ve thoroughly vetted any neighbours or housesitters you give keys to! If your home is your haven, you’ll want it to have the best protection. Compare home insurance quotes from our range of carefully selected insurers and tailor a policy to suit you. For more information, you can call our experts on 0330 0600 600 or visit www.policyexpert.co.uk/contact for more ways to reach us.